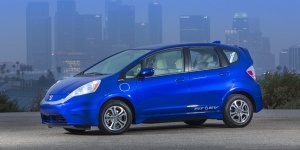 The Honda Fit is one of the most versatile vehicles in its class, thanks to its "magic" rear seats. It is powered by a willing 1.5-liter 4-cylinder and offers excellent handling. 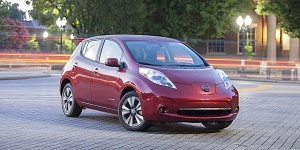 An EV model is available.